Free billing software that anyone can use! F-Billing Revolution 2019 one of the fastest invoicing software solutions available for download. 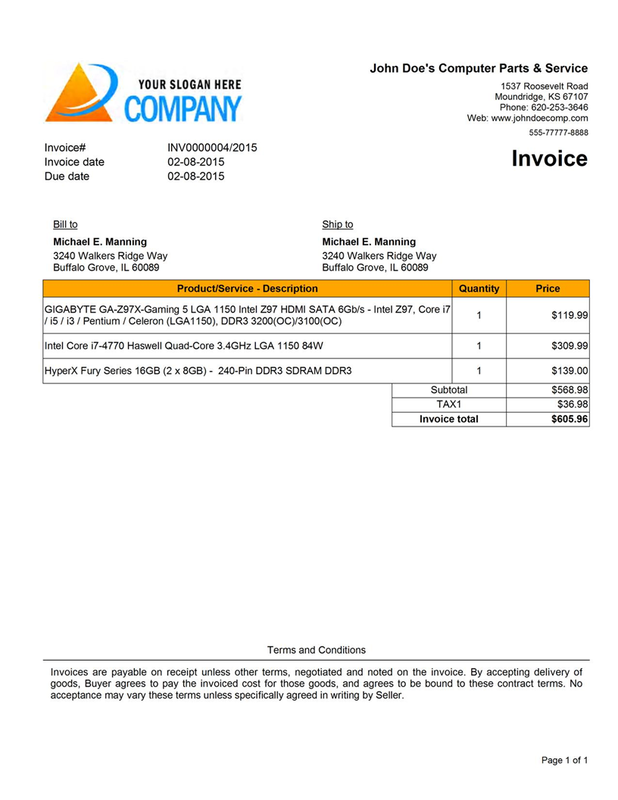 It won’t just help you edit professional invoices but will also e-mail them instantly to your clients as PDF. 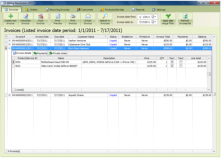 You can easily manage your invoices, clients and track payments. 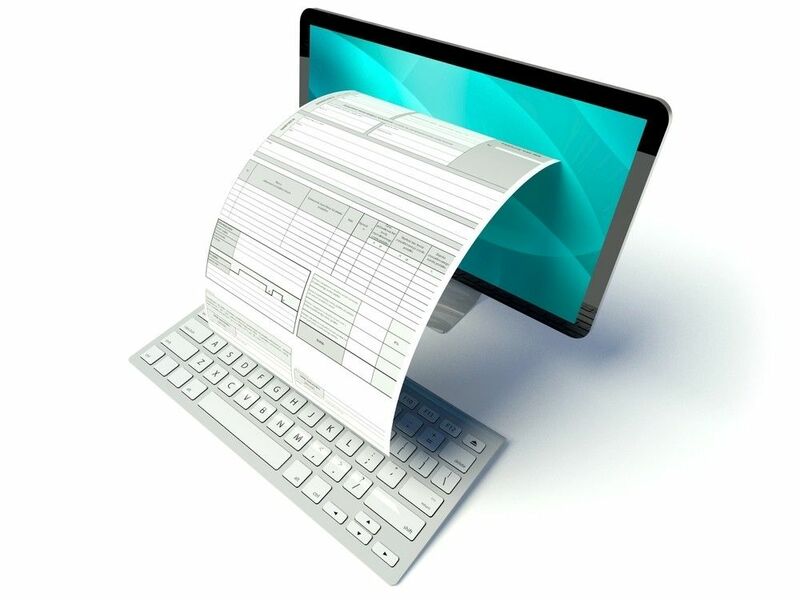 Just a few clicks and your invoices are ready to print or email. Our software makes running your business amazing! 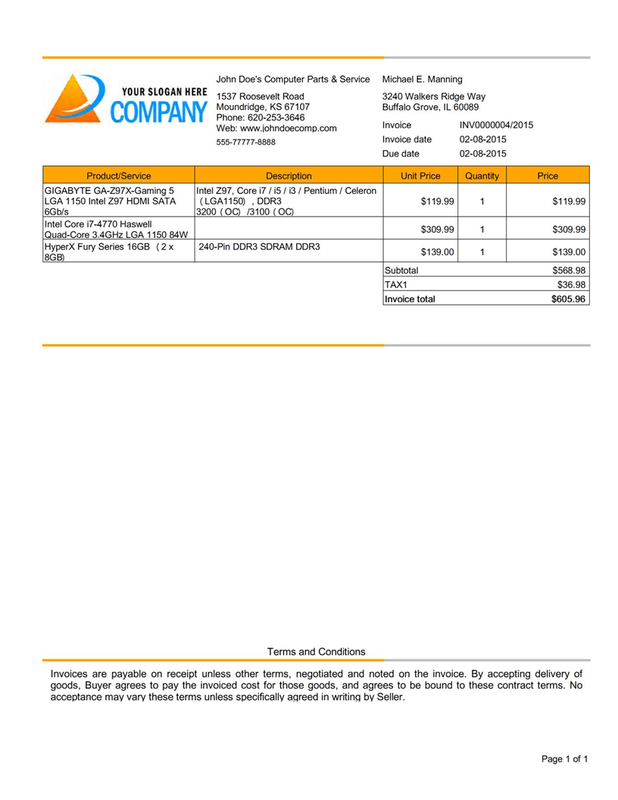 You can choose from more than one built-in invoice template. Ideal for home and small businesses, photographers, lawyers, digital agencies, travel agencies, restaurants, bakeries, auto parts services, computer services, service providers and freelancers. Download f-Billing Revolution 2019 for free today. Now with Cloud Backup and SMS notification tools! Our invoicing software allows organizations to significantly reduce cost, administrative time and handling, improve customer service and reduce overall invoicing processing time. Do less paperwork and earn more money. - Send estimates to your clients for approval. Once they accept it just turn estimate into invoice with one click. 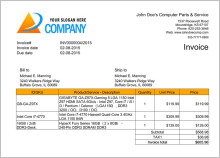 - Print or email PDF invoices to your customers. You can send PDF files via built-in email feature and also attach a document, if necessary. - Track payments and instantly see how much you are earning and spending. Send standard business reports to your accountant. Unlimited Invoices, Payments, Customers and Products. 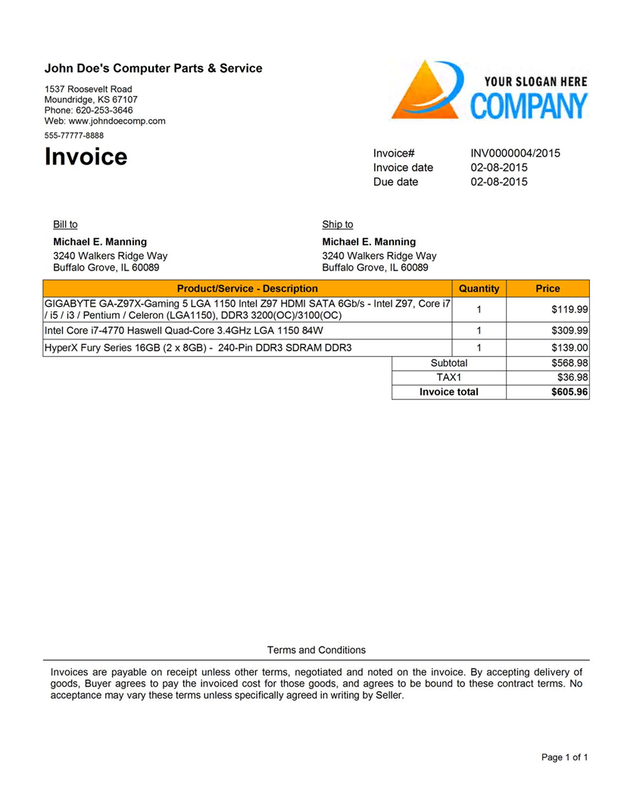 Create Estimates and Orders and easily turn them into invoices with one click! Start accepting payments from your customers via PayPal by inserting PayPal button to invoice and PayPal payment link into your invoice emails. 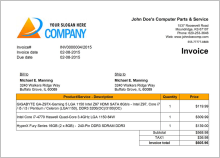 Import your existing client & product data from an Excel file. Just use the built-in import wizard. 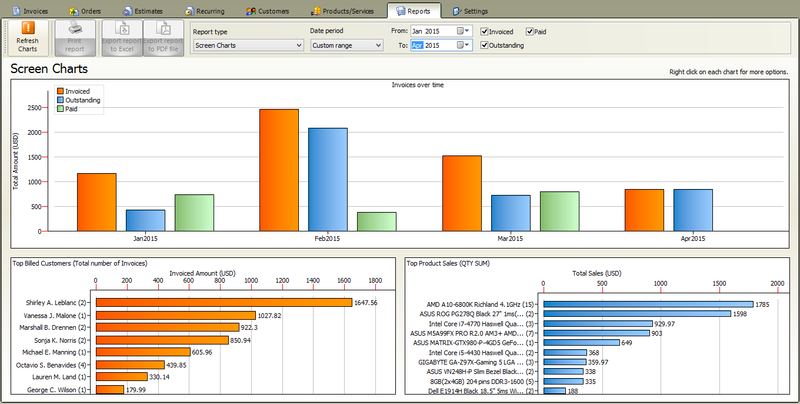 Also you can export reports to Excel or PDF. 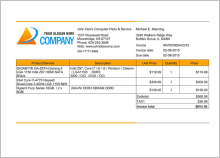 Customize header color & logo of your invoice and leave a professional impression on your clients. Instantly see how much you are earning and spending. Send standard business reports to your accountant. 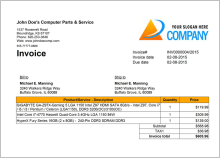 Fully customizable text labels on invoices. Also customizable the date format, currency and TAX. Built-in automatic Cloud backup & restore tool. Built-in automatic software update system. Robust and reliable database engine. Supports using on multiple computers at the same time over your LAN network. Record expenses and attach receipt image. Expenses can be assigned to clients. 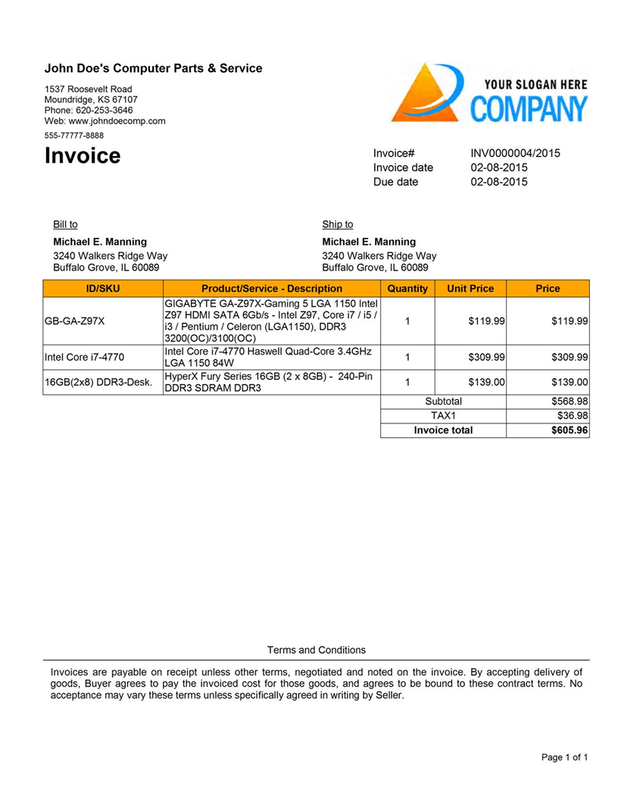 Rebillable expenses can be added to invoices in a few clicks. 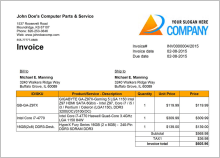 Purchase order once accepted by your vendor can be finalized and the ordered products will automatically be added to stock. When you purchase a license key you can use it for an unlimited time. There is no additional cost per month/year/use etc. The European Union value added tax (VAT) is automatically collected for the sale of our product to customers in Europe. Before purchasing a license, we provide you the downloadable free version of our product we have for sale so that you can determine whether the software works on your computer, fits your business needs and provides the benefits for which you will purchase the license. Registering online is the fastest and easiest way to upgrade F-Billing Revolution 2019. Your order will be processed in real-time and the registration email will be sent to you immediately. All data is encrypted to provide a secure transaction. After processing your order, you will receive a license code. Your license code will immediately upgrade the free version and turn it into the full Solo or Full Pro version. All your configuration settings will remain exactly the same! Registered users can install all future minor updates for free. Please follow this step by step instructions to activate the Solo or Pro version after purchase. Free version can be directly activated to Solo or Pro full edition for saving your time and efforts. Therefore, you do not have to download a second time once you have purchased. 1. You have to first download and install the f-Billing Revolution 2019 free version on your PC. Launch the free version, then click on "Settings" menu item, after click on "Enter License Key Code" toolbar button. 3. Click "OK" and you will successfully upgrade to the full version. If you purchased the Pro license key and you would like to use f-Billing Revolution on multiple computers, please read the FAQ section below. This section contains answers to commonly-asked questions about using f-Billing Revolution 2019. Q: How do I install/update the software? If you would like to install then click on download button above, download the setup file, after click on Run. 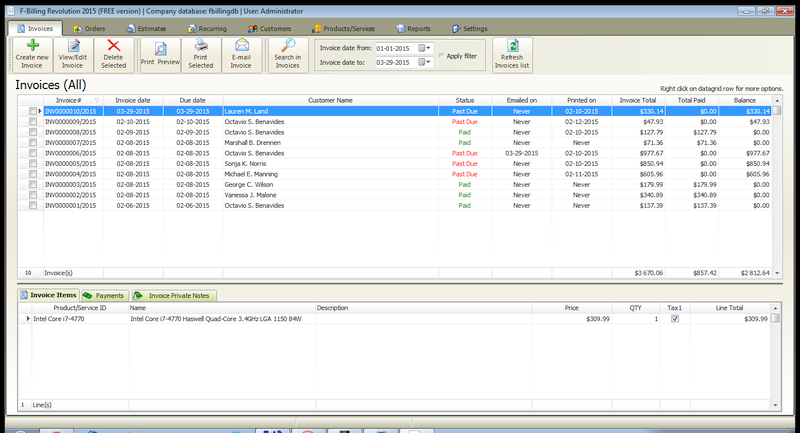 f-Billing Revolution has a built-in updater and auto-update itself. You can check for software updates manually by clicking on "Search for Updates" button at Settings menu tab. You can anytime download and reinstall the software. The installer will not overwrite the existing databases. Q: How can I backup/restore my databases? Run f-Billing Revolution first. Under Settings menu tab click on Backup databases/Restore databases button. Keep your backup file in safe. After save, make a copy from your backup file to CD, USB stick, or use the Cloud backup option. We recommend Microsoft OneDrive storage for your backup files. If you networking you can apply backup/restore functions on your central computer. Q: I recently purchased the PRO license and I would like to use the software on multiple computers (networking). How can I do it? II.) You need to install client on your other computers. This is the same executable program that you have on your central computer but settings are different because no database server and databases on client computers. 2. Your client computers and your central computer must be on same Local Area Network (LAN) (must be connected to the same router) and your central computer must be switched ON and user logged in to Windows, otherwise your client machines unable to connect to your central computer's database server. No need to run/start the billing program on central computer when you use your client machine. Just switch ON your central computer and login to Windows. 3. Run f-billing software on your client computer When you first run f-billing on your client machine, it will ask you for your central computer's name. Enter central computer's name correctly and your client is ready to run. Q: The program won't open, what can I do? Q: Is there any limitations on free version? The restrictions in the free version are described on Feature Comparison section. You can use the free version without a valid license. There is no time limit, the free version never expires. Only one f-billing branding line on invoices. You can anytime buy a valid license. Your license key will immediately upgrade the free version and turn it into the full absolutely unlimited version. All your existing data and configuration settings will remain exactly the same! Q: Can I import my existing clients data into f-Billing Revolution? Yes! 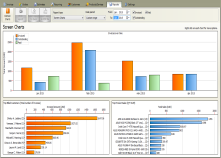 You can import clients data from an Excel worksheet. We recommend to use our example import file. You can download it from here. Just fill out our example excel file with your existing clients data, leave header column names (first row) as it is and try to import. 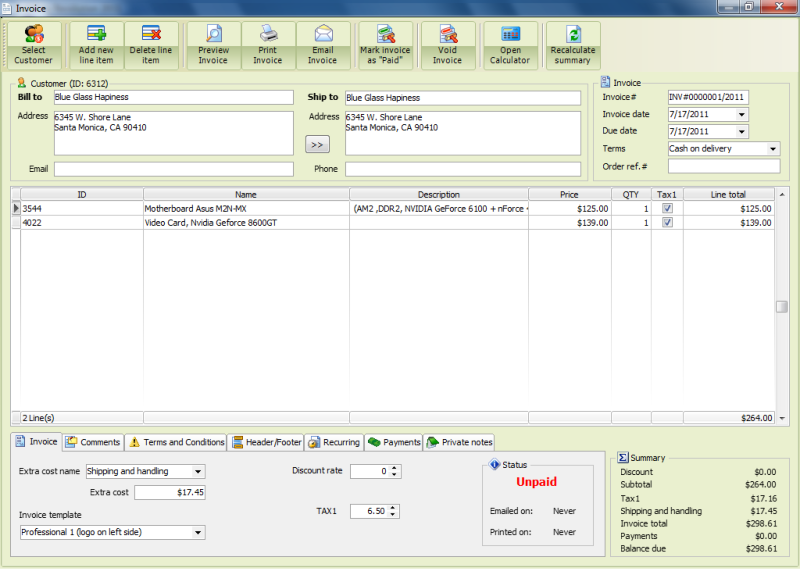 Run import customers wizard by clicking on 'Import customers' toolbar button at Customers menu tab. After browse for your Excel file. Associate field names with corresponding column names. If you work with our example file, column names and data fields will be automatically associated. Click on 'Next' button for preview data before import, and click on 'Finish' button to start import progress. You should do the same procedure with products. Q: What is the default login password? Q: How can I customize the currency? At main menu click on "Settings" menu tab, after click on "Company/Tax/Currency" tab. Just type in your country currency to "currency sign" field, select decimal separator and sign placement. After, click on "Set Currency" button. By default, currency format based on your computer's regional settings. 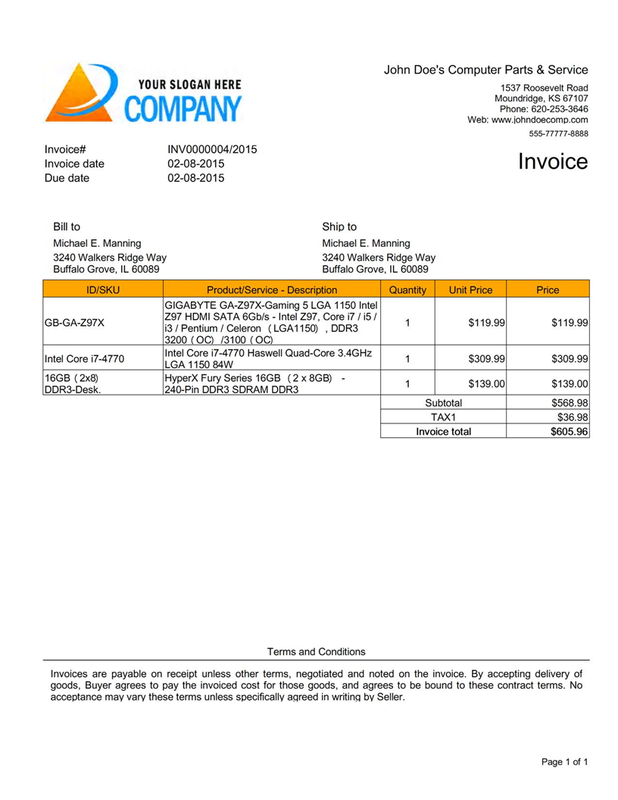 Q: How to transfer f-billing software to a new computer? You need to transfer the "F-Billing Database" folder from your "OLD" computer to your "NEW". This folder is locked by the F-billing Database Server. 1. Close the f-Billing software on your "OLD" computer if running. 2. On your "OLD" computer, find the "f-Billing Revolution Database Server" icon at bottom-right corner of the screen (near the clock), right click on the icon and select "Exit". 3. Browse for the folder "F-billing Database" on your "OLD" computer, by default you can find it in the following location: "C:\F-billing Database" . 4. Make a copy of this folder and it's contents on an USB device or you can use your Google drive/Onedrive etc. to make a backup copy from this folder. 6. Close the f-Billing software on your "NEW" computer if running. 7. On your "NEW" computer, find the "f-Billing Revolution Database Server" icon at bottom-right corner of the screen (near the clock), right click on the icon and select "Exit". 8. On your "NEW" computer restore the "F-billing Database" folder (overwrite all files) from your USB device or from Google drive/Onedrive. If it's OK, then you have succesfully transfered the existing databases from your "OLD" computer to your "NEW". 9. Restart your "OLD" and "NEW" computer too. 10. If you have purchased a license key for the f-billing app then unlock the software on your "NEW" computer. 11. Run f-billing on your "NEW" computer and review/check your settings under the "Settings" menu tab. We never stop improving our development technologies, and our goal to delivering high quality result. 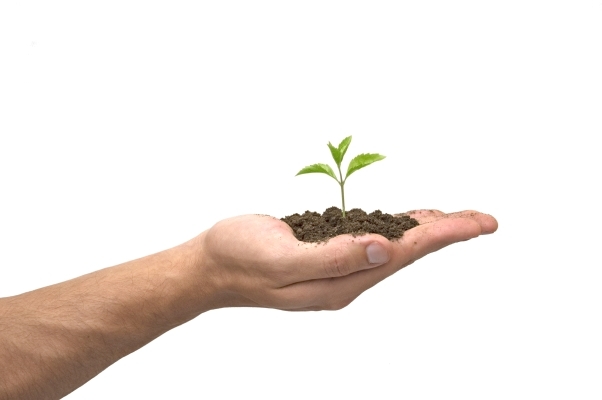 Our products and software solutions have all been created to help you, the customer. f-billing.com 2019. All rights reserved.